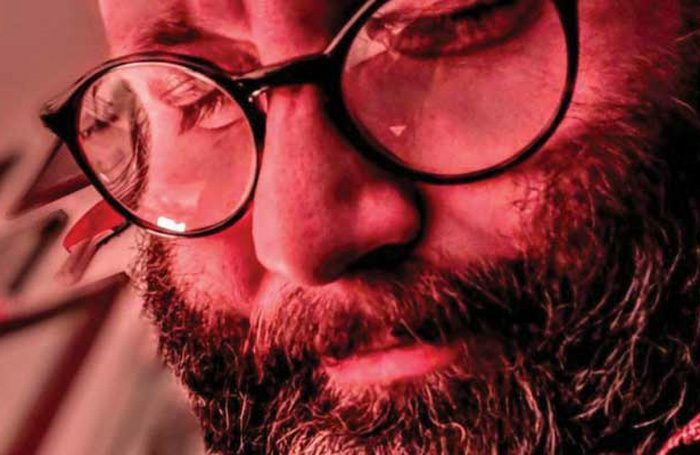 Daniel Kitson is a master of the art of storytelling theatre. This new show is a bit different. For over two hours, he’s going to sit in front of an audience at the Battersea Arts Centre and read out an inventory of all 20,000 items in his house. That’s the premise of Keep, but long-time Kitson aficionados will know there’s likely to be a lot more to it than that. And so it transpires, as Kitson soon finds that there’s a problem with the filing system which gives him the excuse to launch into one of many typically whimsical flights of fancy. It’s in these that Keep is at its strongest, as Kitson reflects on lost love, loneliness, memory, and how the contents of a house reflects the contents of someone’s mind. The main problem with Keep is a structural one. It feels like a show in desperate in need of editing. In part this is an issue of length – it’s very long and feels it – and also because the dénouement of the show, while clever, doesn’t really seem worth the effort required to get there. Like the home that Kitson describes, Keep is a cluttered show. Though the mess sometimes threatens to overwhelm it, Keep contains moments of gold. It may not be his strongest show, but there is, as ever, still much to delight in, not least his love of language and the realisation at the end that every apparent mistake and ad-lib has been meticulously planned.